Nikwax ambassador, Helge Pedersen, is on yet another life list adventure. 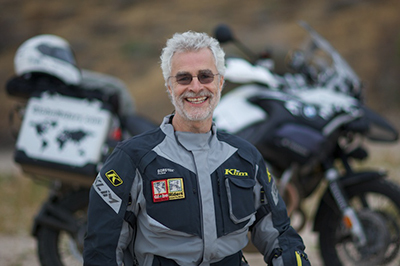 He’s currently motorcycle touring from Cape Town, South Africa, to Paris, France. Along for the 25,000-kilometer ride are three other riders, a supporting vehicle and several of GlobeRiders technical staff. To those who know Nikwax from the human-powered, outdoor adventure realm, our motorcycle contingent often comes as a surprise. We have a strong relationship with the motorcycling community; our cleaners and waterproofers are often key parts of their safety kit. Adventure riders wear durable fabric outerwear; apparel that can take a beating, keep riders warm and dry, and shed moisture in torrential downpours. That’s right—it’s not that different from your backcountry skiing kit. Imagine heading out to play in the heat, the rain, the mud and the dust. Now imagine doing it at 70 mph. Your gear takes a beating. In order for your gear to bear the burden as opposed to your skin, taking precautionary care of motorcycle outerwear is critical. 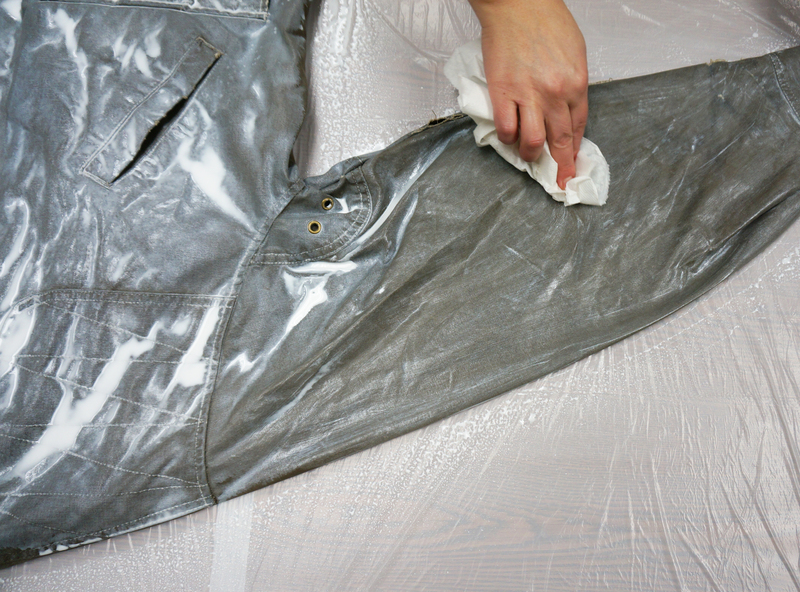 If not properly cleaned, dust and dirt can damage the fibers of technical outerwear. 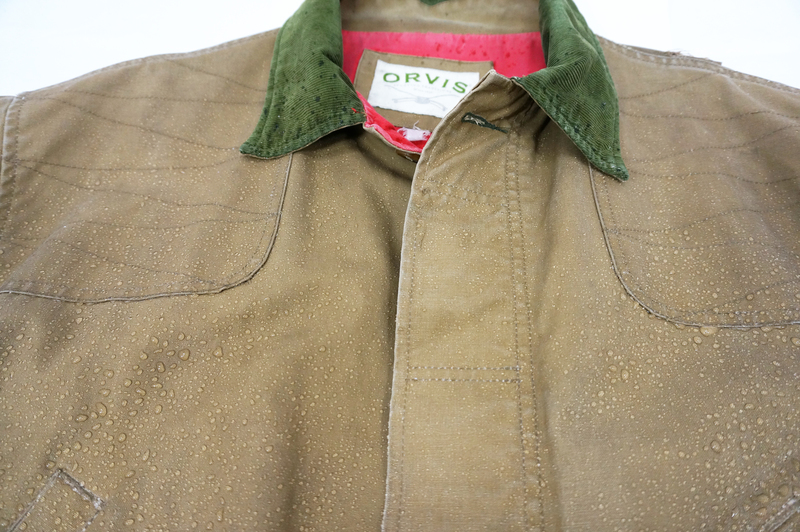 Sweat, dust and dirt can also mask the durable water repellent finish, causing garments to attract water rather than repel it. We recommend cleaning with Tech Wash and using TX.Direct to add water-repellency (spray-on or wash-in, depending on the manufacturers washing instructions). Currently the Globeriders team is nearing Kirundo, Burundi. The weather there may be warm, but there are rain showers in the forecast for the next week. We hope Helge and crew are staying as dry as possible on the road! 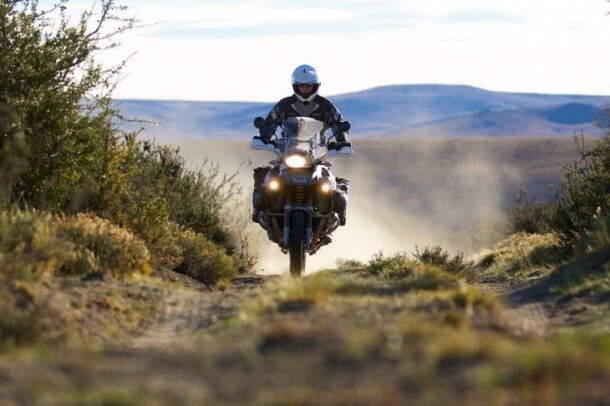 If you’d like to live vicariously through Helge, or if this GlobeRiders’ African odyssey spurs your own trip planning into high gear, follow their adventure on the GlobeRiders Live!Journal web page. Categories: Environmental, Gear Care, Stories | Tags: Cape Town, Globeriders, gloves, Helge Pederson, Leather, Nikwax, Nikwax Waterproofing Wax for Leather, Paris | Permalink. 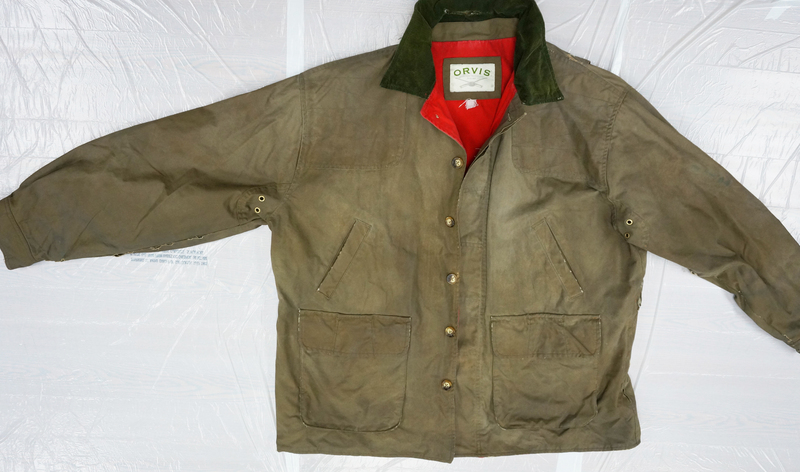 Wax cotton has a reputation as an old school waterproofing technology. However, with the recent resurgence in “heritage” design, wax cotton is making quite the comeback. This renaissance is amplifying the popularity of wax cotton jackets and bags from brands such as Filson, Orvis, and Barbour. Like any waterproof technology, it is a good idea to take proper care of your wax cotton gear. 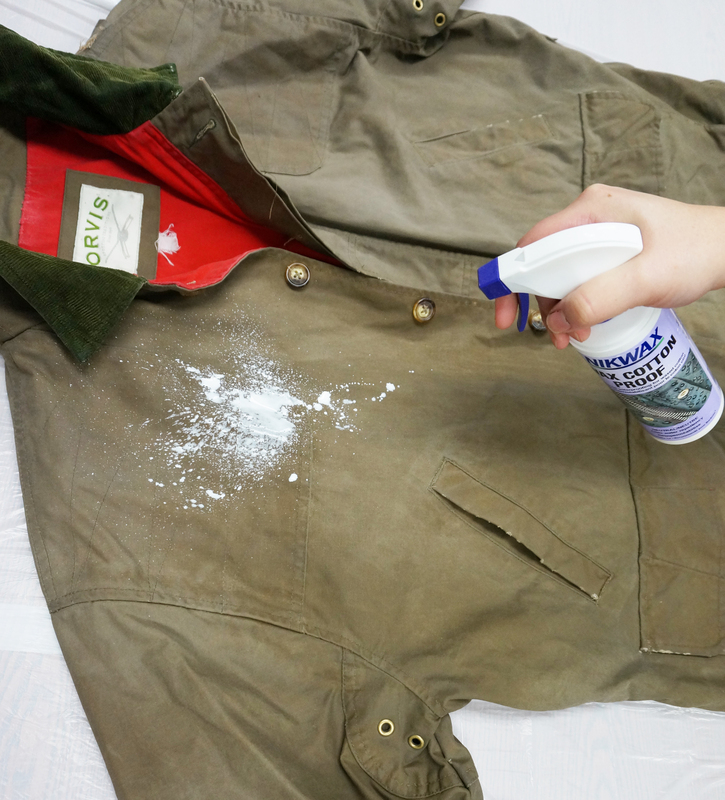 With that in mind, we present the following photo essay on how to re-waterproof you wax cotton jacket using Nikwax Wax Cotton Proof. 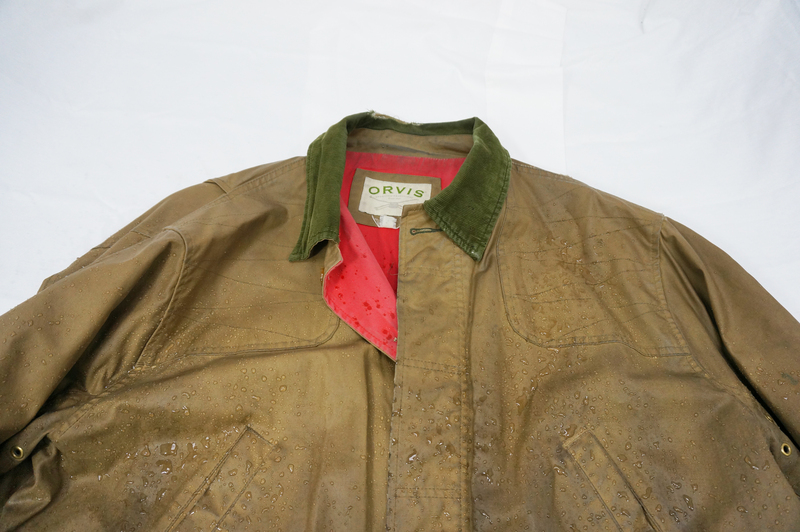 This Orvis Wax Cotton jacket was filthy! As you can see, it wasn’t repelling water as well as it should. 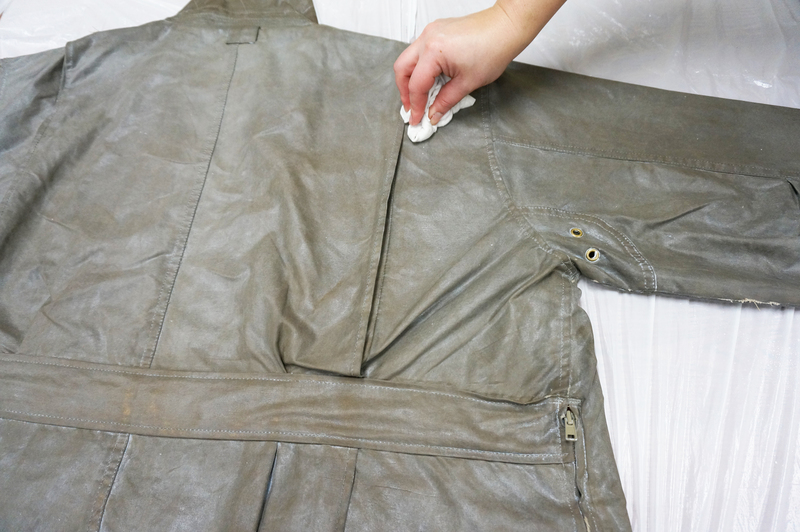 The first step is to wash the jacket in Nikwax Tech Wash. This jacket was so dirty that it took multiple cycles to get it clean! While it’s still wet, lay it out on a protected surface. 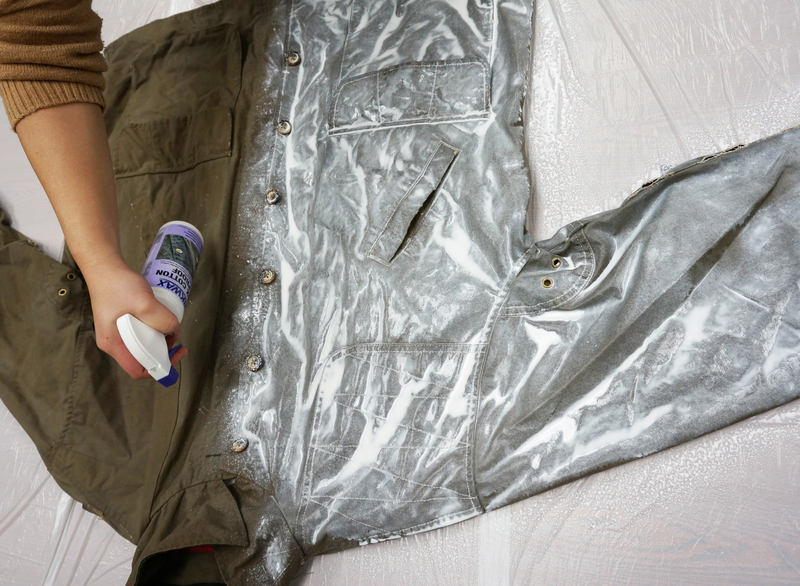 Start spraying Nikwax Wax Cotton proof on the jacket. The waterproofing will be opaque and white, but don’t worry, it will dry clear! Keep spraying the jacket. Ensure maximum coverage, especially seams and hard wear areas. 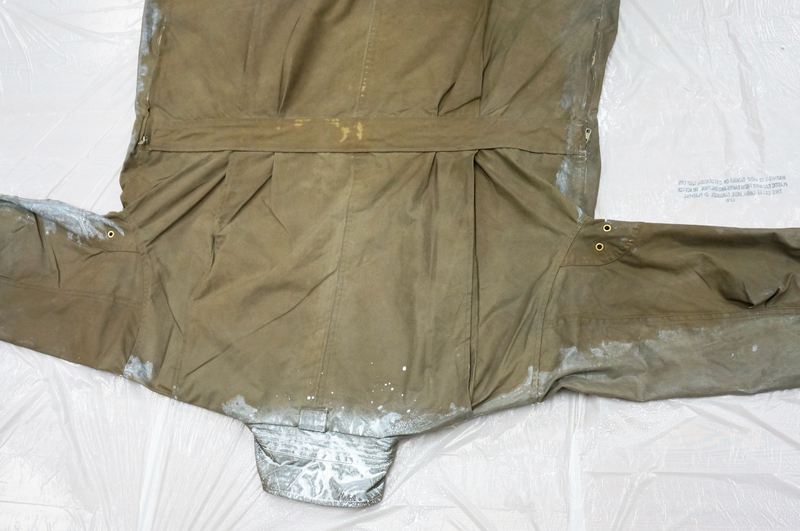 Once covered, rub the Wax Cotton Proof into the jacket. Make sure to remove all excess waterproofing! Flip the jacket over and waterproof the back. Buff the entire jacket, making sure to get even coverage and to remove any excess. Let jacket hang dry. It may take a day or two to dry completely. Voila! Clean and Waterproof. Categories: Gear Care | Tags: Waterproofing, wax cotton | Permalink. Re-waterproof your ski skins. You won’t know your skins need this until they fail. Hit ‘em up proactively. Substitute your big, insulated ski jacket with a shell and a light insulated layer for layering versatility. Wash both in Tech Wash to get ahead of the game. Consider wool for your base layers in the volatile spring weather. Wool is an effective thermo-regulator, keeping you cool when it’s hot and warm when it’s cold. Plus, since warmer springtime temps mean more sweat, wool is naturally anti-bacterial and won’t stink as much as synthetics. Bonus: Nikwax has a special Wool Wash that will preserve all of these awesome qualities. Pack enough sunscreen to cover every inch of your lilywhite body. While you’re at it, find your sunglasses and a sun hat. 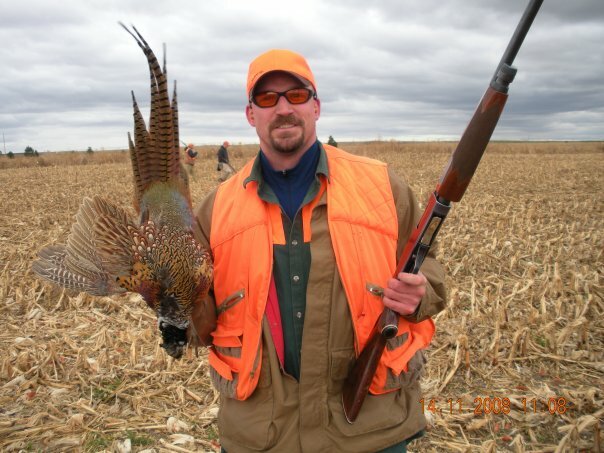 Your eyes and head need as much protection from the sun as the rest of your body. Go get yourself an ENO Hammock. 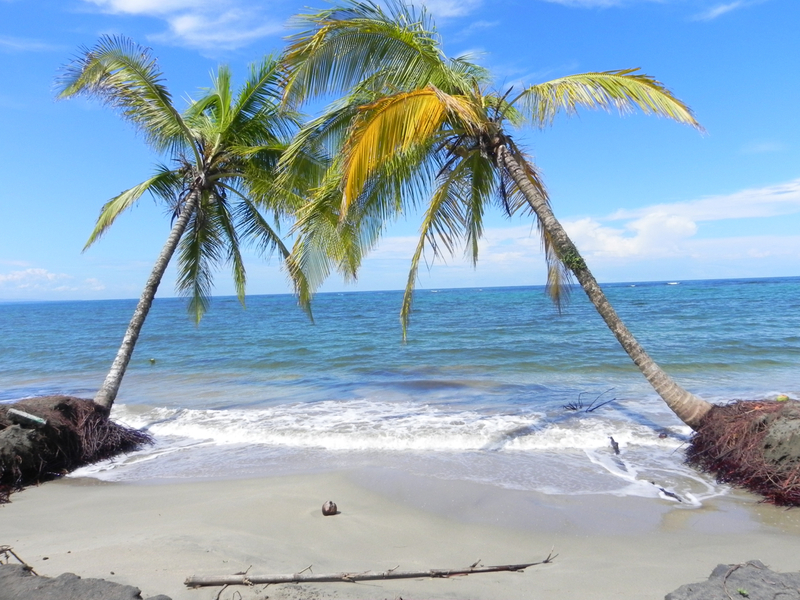 These super packable little hammocks hang very nicely between two palm trees. Bring a tube of Nikwax BaseWash Travel Gel. It’s packaged to be TSA compliant, and it will come in handy to keep swimsuits, swim trunks, and your other travel clothes from smelling sour. Bonus: no washing machine needed! With the travel gel, you can do your wash in the sink. Set up your tent BEFORE you go. Did you lose some stakes? Snap a tent pole? Pack the rainfly when it was wet? Figure it out before you’re racing against nighttime and an incoming storm. While you have that tent up, consider spraying it with Tent & Gear SolarProof. We know you aren’t praying for rain on your vacay, but it never hurts to be prepared for it. Air out your sleeping bags. Though it’s recommended that you store down bags by hanging them up in the open air, who has that kind of space? Pull them out and shake lightly to loft the down. If needed, wash them with Down Wash and Down Proof. The combo will add loft and water repellency, and leave your bag smelling sweet after a winter of exile. If cycling is on the agenda, it’s time for a tune-up. If you rely on professionals for regular maintenance, hit them up before the spring break rush. They call it “mud season” for a reason. Even if you’ll be exploring a relatively dry area, the shaded areas will likely still have some snow or mud. Waterproof your shoes and boots now, so spring break happy hour can legitimately live up to its name. Like the wise Helen Keller once quoted, “Life is either a great adventure or nothing.” Now get out there and have some fun, you crazy kids! Categories: Events, Gear Care | Tags: adventure, base layers, cleaning, Cycling, DWR, Footwear, gear care, Nikwax, Nikwax Tech Wash, Nikwax Waterproofing Wax for Leather, Outdoor, Skiing, tent waterproofing, Waterproof, Waterproofing | Permalink.